Love the costumes & the Paris one is a hoot:) Thanks! 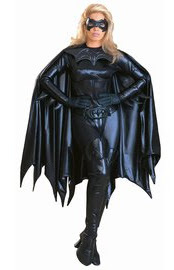 I usually hate Halloween (total aversion to face paint), but this post almost makes me want to snag a costume NOW!!!! 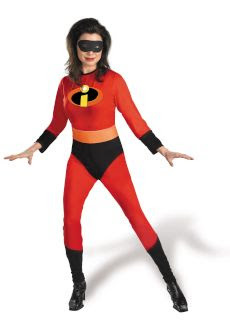 I so want to be Elastigirl for Halloween! That is awesome! These costumes are fantastic. I'm definitely thinking about picking up the Courtier Marie costume. Oh la la! Haha, funny costumes. Wish there were more cute ones for women that weren't so revealing.